Find competitive quotes on outdoor advertising in Layton! 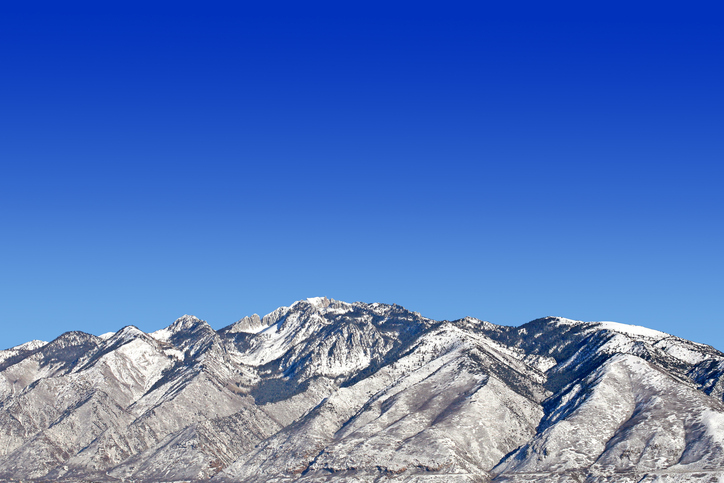 Located less than 25 miles from Salt Lake City, Layton serves as an excellent location for outdoor advertising. Kick off your campaign near the family-friendly SeaQuest Utah or the 70,000-square-foot Davis Center to make a hard-hitting impact. Or, make your mark with a stellar campaign near Cinemark Layton and XD to reach locals on their way to the newest blockbuster movie. Whether you’re an experienced outdoor advertising pro or just getting started, BillboardsIn can help you find the most-fitting transit, billboard and street furniture advertising options. Click an ad type below to learn more. Or, take a glance at BillboardsIn’s extensive database of out-of-home advertising options to get started.